Abstract: By using the ground as the boundary, Molodensky problem usually gets the solution in form of series. 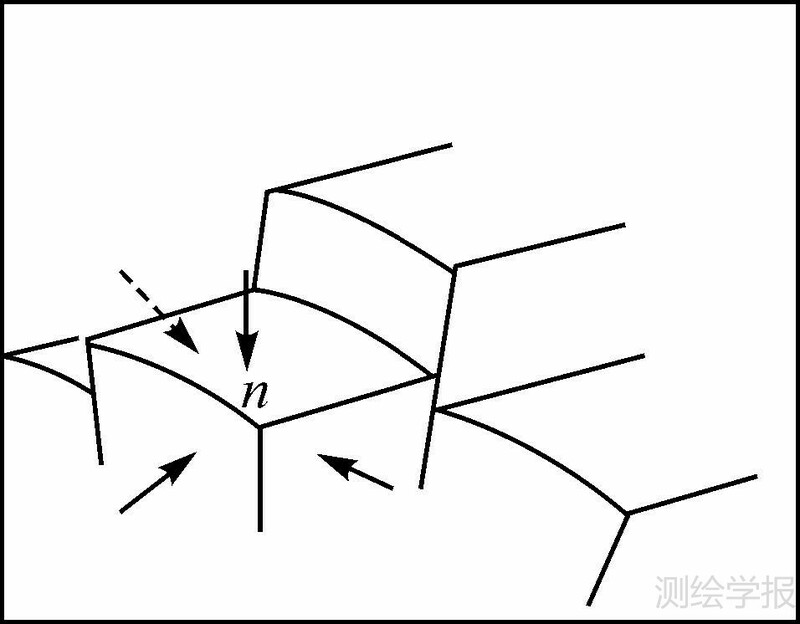 Higher order terms reflect the correction between a smooth surface and the ground boundary. Application difficulties arise from not only computational complexity and stability maintenance, but also data-intensiveness. 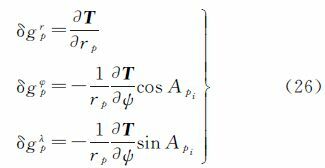 Therefore, in this paper, starting from the application of external gravity disturbance, Green formula is used on digital terrain surface. In the case of ignoring the influence of horizontal component of the integral, the expression formula of external disturbance potential determined by boundary value consisted of ground gravity anomalies and height anomaly difference are obtained, whose kernel function is reciprocal of distance and Poisson core respectively. With this method, there is no need of continuation of ground data. 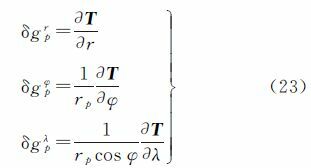 And kernel function is concise, and suitable for the stochastic computation of external disturbing gravity field. SJÖBERG L E. On the Discrete Boundary Value Problem of Physical Geodesy with Harmonic Reduction to an Internal Sphere[R]. Stockholm:Royal Institute of Technology, 1975. SEEBER G. Satellite Geodesy[M]. 2nd ed. Berlin:Walter de Gruyter, 2003. LIN Miao, DENKER H, MüLLER J. Regional Gravity Field Modeling Using Free-positional Point Masses[J]. Studia Geophysica et Geodaetica, 2014, 58(2):206-227. STOKES G G. On the Variation of Gravity on the Surface of the Earth[J]. Transactions of the Cambridge Philosophical Society, 1849, 8(5):672-695. 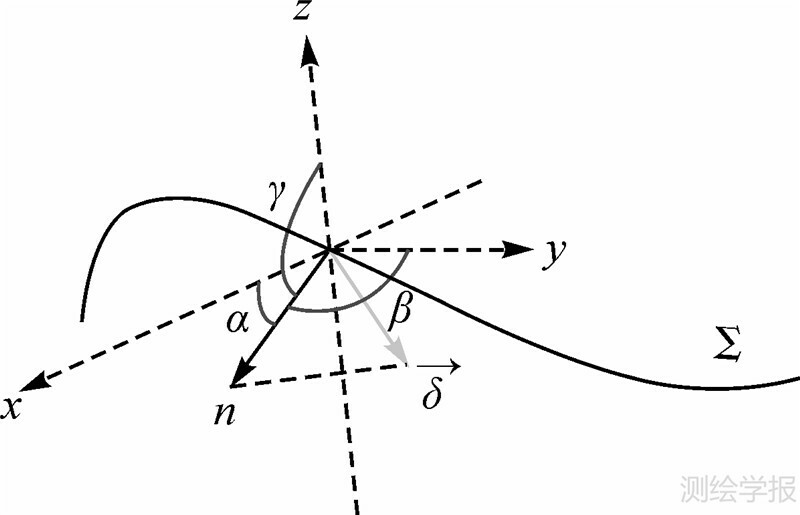 DENKER H,Regional Gravity Field Modeling:Theory and Practical Results[M]//XU Guochang. Sciences of Geodesy-Ⅱ. Berlin Heidelbreg:Springer Verlag, 2013:185-291. MORITZ H. Advance Physical Geodesy[M]. London:Abacus Press, 1980. HOFMANN-WELLENHOF B, MORIZE H. Physical Geodesy[M]. Heidelberg:Springer, 2005. MOLODENSKY M S, EREMEEV V F, YOURKINA M I. Methods for Study of the External Gravitational Field and Figure of the Earth. Works of Central Research Institute of Geodesy. Aerial Photography and Cartography[M]. Moscow:Geodetic Literature Press, 1960. MOLODENSKY M S, EREMEEV V F, YOURKINA M I. An Evaluation of Accuracy of Stokes' Series and of Some Attempts to Improve His Theory[J]. Bulletin Géodésique, 1962, 63(1):19-37. SUNKEL H. Point Mass Models and the Anomalous Gravitational Field of the Earth:Report No.328[R]. Columbus:Ohio State University, 1981. KATSAMBALOS K E. Simulation Studies on the Computation of the Gravity Vector in Space from Surface Data Considering the Topography of the Earth:Report No.323[R]. Columbus:Ohio State University, 1981. BJERHAMMAR A. 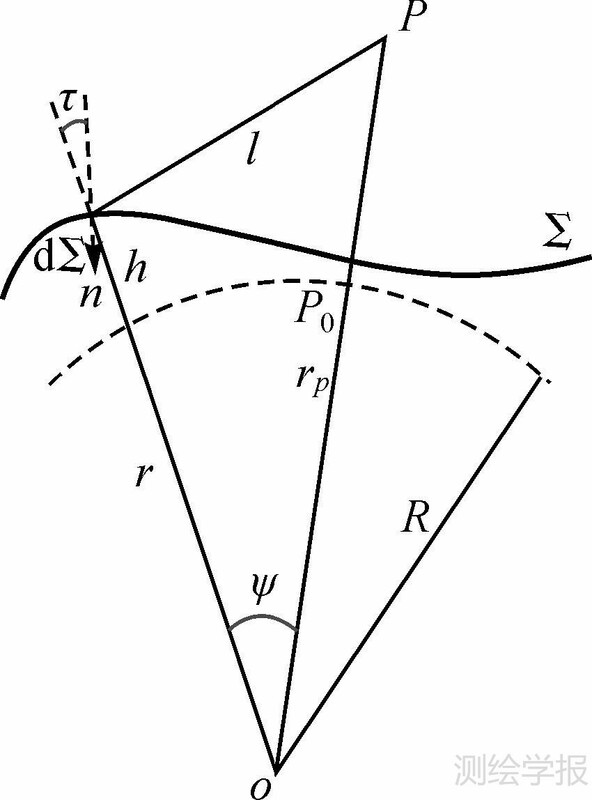 A New Theroy of Geodetic Gravity[M]. Stockholm:Tekniska Hogskolan, 1964. FORSBERG R. A Study of Terrain Reductions, Density Anomalies, and Geophysical Inversion Methods in Gravity Field Modelling:Report No.355[R]. Columbus:Ohio State University, 1984. JIANG Tao, LI Jiancheng, DANG Yamin, et al. Regional Gravity Field Modeling Based on Rectangular Harmonic Analysis[J]. Science China:Earth Sciences, 2014, 57(7):1637-1644. Acta Geodaeticaet Cartographica Sinica, 2015, 44(11): 1189-1195.